The Future and Emerging Technologies Open Funds, also known as FET Open, is an EU founding program managed by the research executive agency for the very early stages of scientific and technological research. FET Open projects are the seeds that will grow into radical new technologies and create markets. It aims to make Europe’s excellent science base competitive. It is also willing to open promising paths towards new technological possibilities in the future. FET Open funding helps new talents from research and high-tech SMEs to make a big impact on science and society. It also encourages them to become the European science and technology leaders and innovators of the future. FET is exploring beyond what is known in the world of technology, today. The project does so by combining research, multidisciplinary science and cutting-edge engineering. FET’s ultimate goal is to make Europe a leader in future technology and innovation while enhancing the Union’s competitiveness and promising growth. FET Open funding is extremely popular and highly competitive. Since 2014, over 3000 proposals have been received. FET actions have been allocated a provisional budget of 2 696 million euros. So what sets the successful proposals apart? 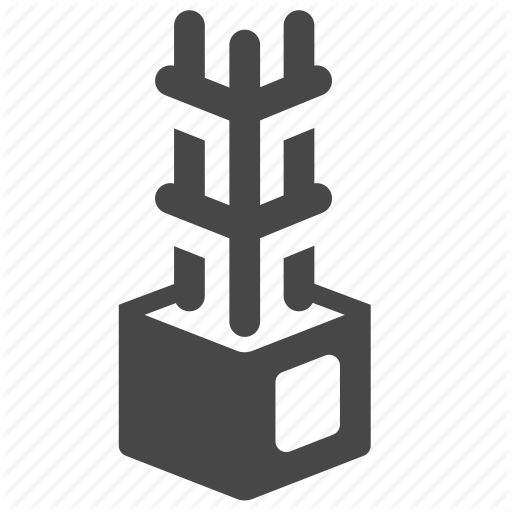 Not all ideas are FET Open material. One’s proposal should be granted in ambition and innovation and have a market creating impact. It will need to satisfy six FET Open characteristics called Gate Keepers. 1. 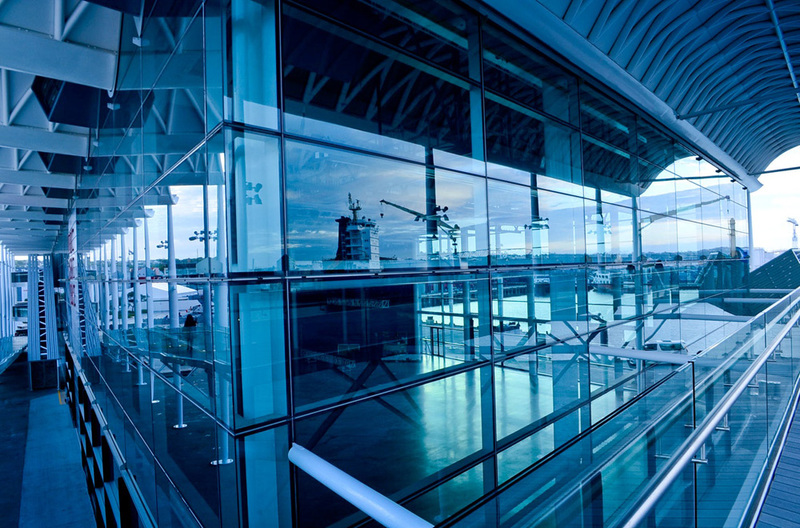 Long-term vision: The proposals must have a wide vision. Their impact should reach far beyond the near future. 2. Target a clear breakthrough: Proposal must target a clear breakthrough in science and technology. It should be novel and ambitious. 3. Novelty is key: FET Open is not funding mere improvements of existing concepts. The proposal must initiate a new technology concept that challenges current paradigms and takes a completely new approach to a challenge we face in society. 4. Foundational traits: We look for proposals with foundational character. 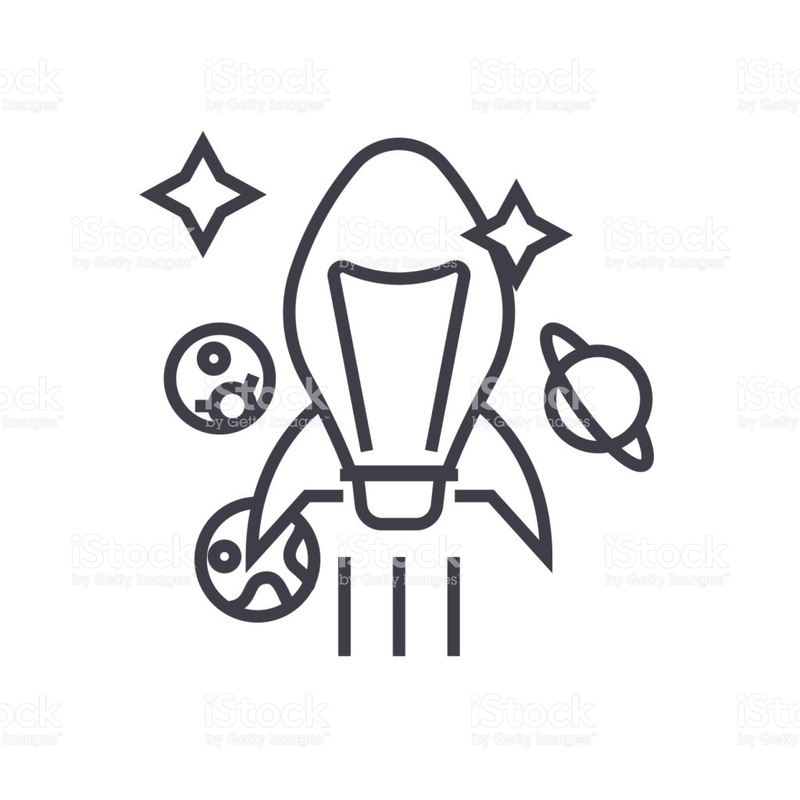 Will your idea start a brand new technology? 5. High-risk: If successful, proposals that exhibit a high risk become high-gain for society. 6. Interdisciplinary: An interdisciplinary approach is essential. FET Open needs to see how a participant intends to break establish collaborative patterns and forge new relationships with diverse disciplines in her or his endeavor to reach a technological breakthrough and open a new area of investigation. If the applicant’s proposal satisfies these six gatekeepers, it may be right for a FET Open grant. This exceptional proposal, once created, must be submitted for review by independent experts from academia and industry. 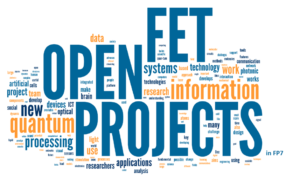 FET Open: Projects involving a wide range of ideas for new technological possibilities. The intended group consists of young scientists and high-tech SMEs. Applicants must satisfy the six criteria known as Gate Keepers discussed earlier. FET Proactive: This line comes in once the research has demonstrated a new and promising field. It aims to connect new interdisciplinary research communities in order to build up a structure to work on yet undeveloped topics in new technologies. FET Flagships: Consist of hundreds of European researchers willing to combine forces in order to solve ambitious scientific and technological challenges, through long-term and joint activities. The type of research in question can vary from the Human Brain to Developing the New Materials of the Future.Future technology is also aimed at the educational system in Europe. Find out more about Future Classroom Design Ideas By iTEC Europe. 3. Who Can Apply For A Fet Open Funding? The Future and Emerging Technologies project funds collaborative research, actions and innovations, as well as coordination and support actions. The project’s funding provides personnel cost, travel expenses, consumables, costs of equipment and publication. There are minimum requirements for an entity to be funded. It has to consist of at least three independent participants from at least three EU Member States or Associated States. Participants from other countries are possible as additional partners. Special requirements regarding the number of participants are possible under certain circumstances. Applicants can be any legal entity such as a University or a Research Institution, an industry, a management and technology transfer organization, European economic interest groups, authorities and associations. You may also be interested into developing widgets for learning purposes. Find out more about this unique programme in our article titled: The ROLE Alliance Program Membership. FET-Traces is a research project for the European Commission. It analyzes and measures FET’s impact. It researches the impact of FET Open actions and FET Proactive projects and approaches. The results of the analysis of the impact is, then, used to develop a targeted indicator set covering central aspects of the FET mission. 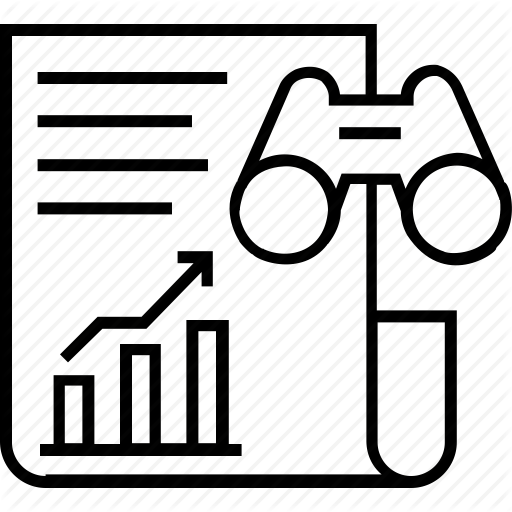 Tools and methods used to measure the project’s impact are bibliometrics, patent analyses, online surveys and workshops. 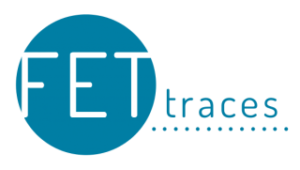 The FET-Traces project is being carried out by two partners: the Fraunhofer ISI in Karlsruhe, Germany and AIT in Vienna, Austria. FET Open funding can help your ideas grow into radical new technologies, into something world changing.